 Purdue University’s Department of Forestry and Natural Resources (FNR) is now accepting applications for graduate student (PhD or MS) assistantships in aquatic ecology to work with FNR and Illinois-Indiana Sea Grant researchers Paris Collingsworth and Tomas Höök. Applications are due January 7, 2019. Graduate assistants will be co-advised by Collingsworth and Höök and will participate in research projects exploring dynamics of Great Lakes ecosystems, food webs and fisheries. Selected individuals will be expected to work collaboratively with scientists from federal laboratories as well as Purdue University. 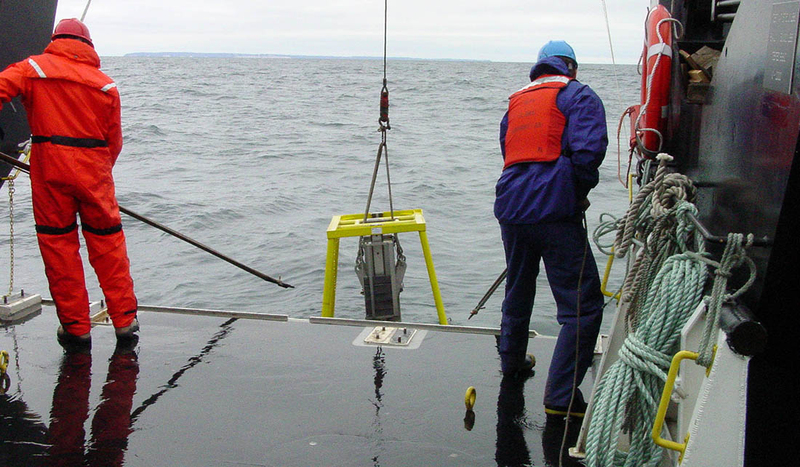 These projects involve an integration of field studies, laboratory analyses, controlled experiments and quantitative modeling analyses. Exploring the potential of the larval stage as a recruitment bottleneck for fish in the upper Great Lakes. Determining the ecological effects of seasonal hypoxia on food web structure and fish vital rates in central Lake Erie. BS (for MS position) or MS (for PhD position) in Biology, Ecology, Fisheries Science or related field. GPA of 3.2 or greater. Assistantships include 12-month stipend, full tuition coverage and insurance. The positions will remain open until filled. For full consideration, please respond by January 7, 2019 and submit cover letter, CV, GRE scores (unofficial), transcript (unofficial), and names and contact numbers of three references to Paris Collingsworth at pcolling@purdue.edu. For more information, please contact Paris Collingsworth at pcolling@purdue.edu or (312)886-7449. Purdue University is an affirmative action equal opportunity employer.